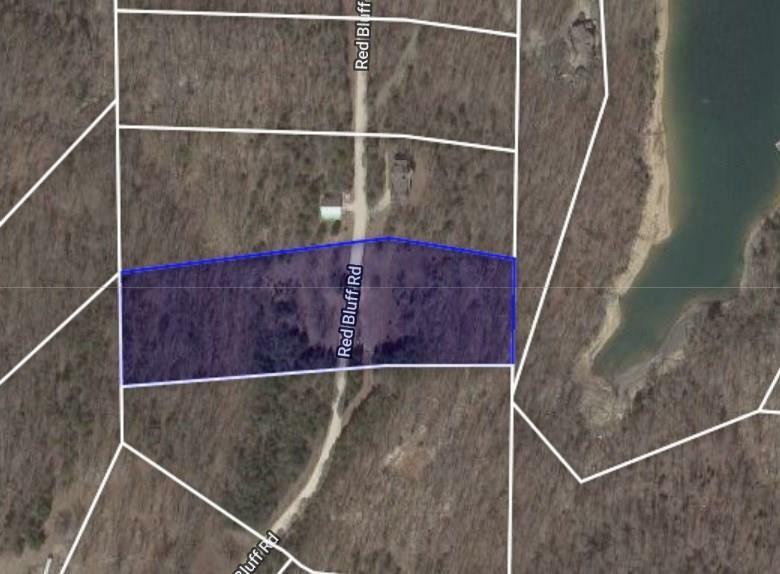 Red Bluff RD, Garfield, AR.| MLS# 1101906 | Garfield Beaver Lakefront and Resort Homes for Sale and Northwest Arkansas homes representing buyers and home sellers for all of your real estate needs. Free MLS property search. 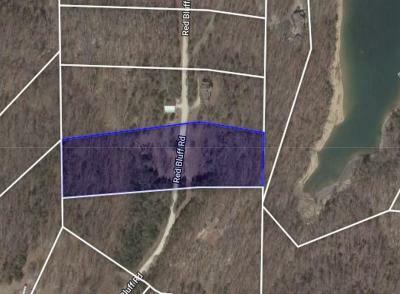 5.01 acres seasonal lake view lot on Beaver Lake nestles among hardwoods. 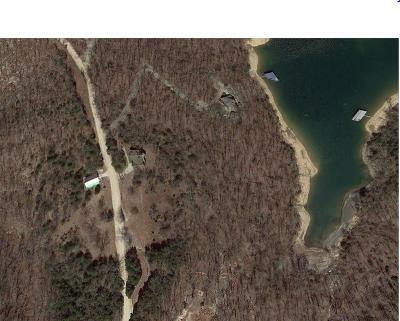 Deer, turkey, red fox, guineas and bald eagles frequent the area. Restrictive covenants with a minimum home sq ft on 1,500. No mobile homes or campers allowed. © 2019 Arkansas Regional MLS. All rights reserved. Information deemed to be reliable but not guaranteed. The data relating to real estate for sale on this website comes from the Arkansas Regional MLS and the Broker Reciprocity Programs. Real estate listings held by brokerage firms other than are marked with the BR logo and detailed information about them includes the name of the listing brokers. Listing broker has attempted to offer accurate data, but buyers are advised to confirm all items. Information last updated on 2019-04-23. If you would please alert me to when this change has been made, I would greatly appreciate it. Please let me know if you have any questions.